Thanksgiving cooking schedule: A sanity-saving meal prep plan. 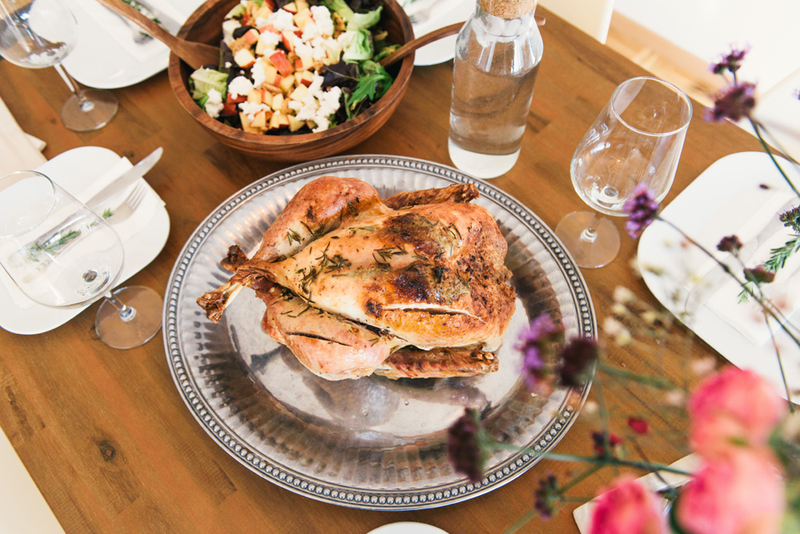 Cooking a Thanksgiving meal is intimidating, but unless you’re set on showing off, cooking Thanksgiving meal staples can be pretty straightforward business. The thing most likely to trip you up is bad planning. With a solid prep schedule at your fingertips, though, you can churn out a stress-free holiday meal and even spend some time with your family out of the kitchen. So mark your calendar, because here is your Thanksgiving cooking schedule. Related: Easy turkey recipes for Thanksgiving that are just as delicious as hard ones, but way less stressful. Order a turkey: This is your first order of business. 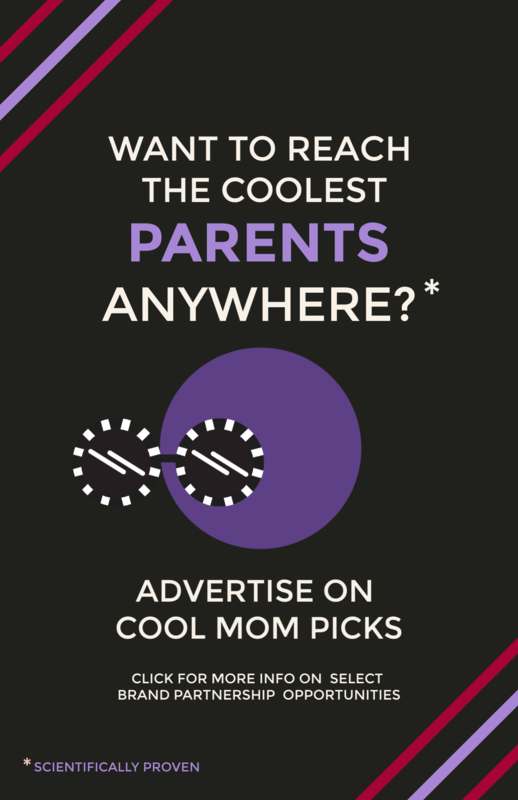 Yes, even before sending invites and planning your meal. Because if there is no turkey, there is no Turkey Day meal. Some say that you should calculate 1 lb of turkey per person, while others say 2 lbs per person. I say meet in the middle (and, don’t worry, so do other experts): Figure on 1 1/2 lbs per person, counting school aged children the same as adults.The exception is if you have so few people that you’re going to need a small bird. Turkeys fewer than 14 lbs have a lower meat-to-bone ratio, so if this is the case, round up to 2 lbs per person. You may also want to round up with fancy heritage turkeys: Ask your farmer or purveyor who know the birds best. 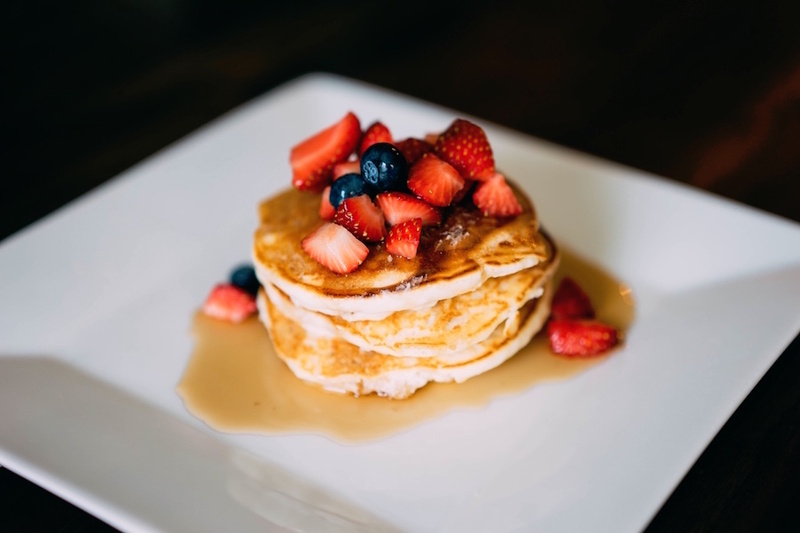 Determine dietary restrictions: Reach out to your guests and ask about dietary restrictions if you don’t already know. Plan a menu: Pull the recipes you’re thinking of making. 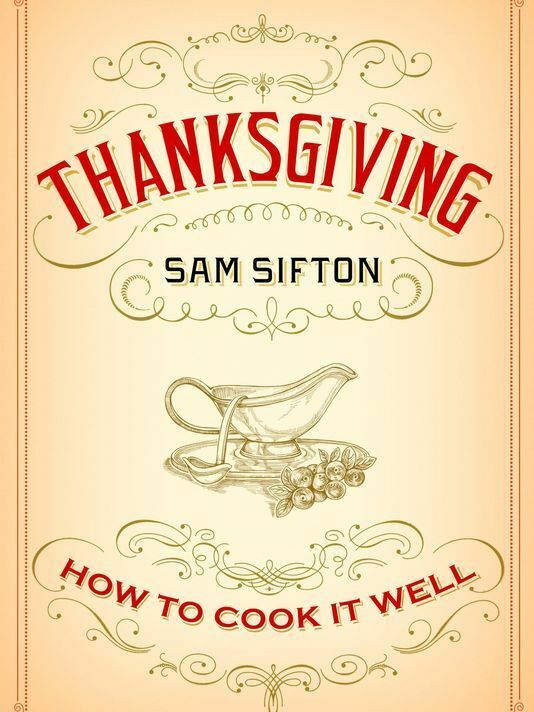 If you get overwhelmed by searching for recipes online, because the internet, try sourcing from a single, reliable, and totally comprehensive source like one of our must-have holiday cookbooks, Thanksgiving: How to Cook It Well by Sam Sifton (above). Pro tip: Make sure to include a balance of recipes best served hot and ones that also work at room temperature. The turkey will take up your oven space for most of Thanksgiving Day, and your fridge only has so much room. 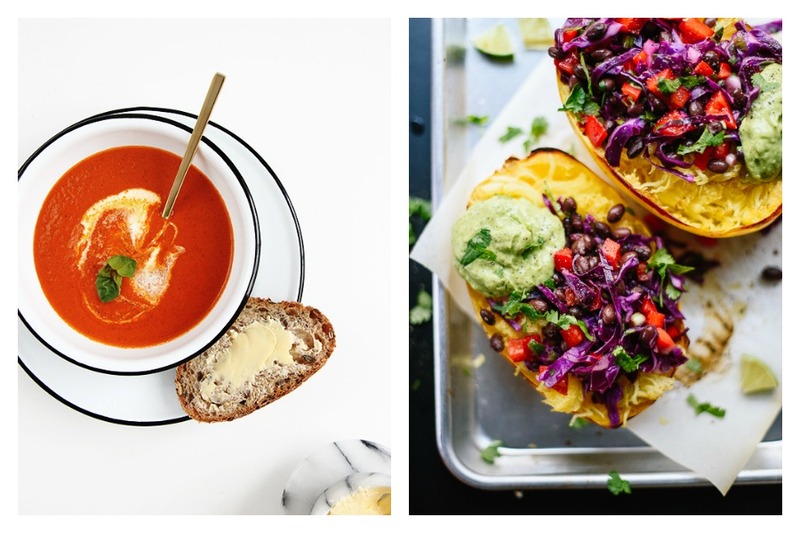 You’ll want plenty of dishes that taste great going from your counter to the table. 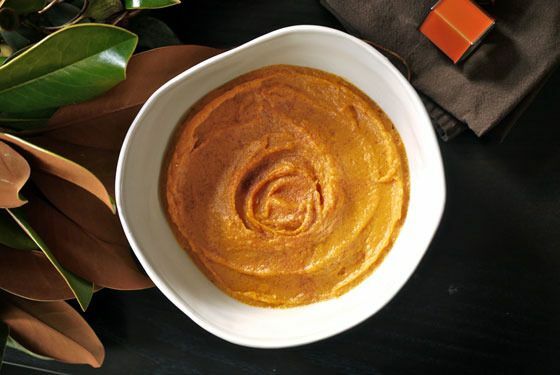 Related: Crowd-pleasing Thanksgiving vegetable recipes to make everyone happy. Make pie dough: Homemade pies don’t have to be hard to make (in fact, it doesn’t get easier than apple pie—for real). The key is not having to make homemade pie dough at the last minute, when so many other important dishes need priority. Make your dough now and freeze it so that it’s ready to go right before Thanksgiving. Check out our tutorial on how to make homemade pie dough in five easy steps, which comes with our favorite All-Butter Pie Crust recipe. 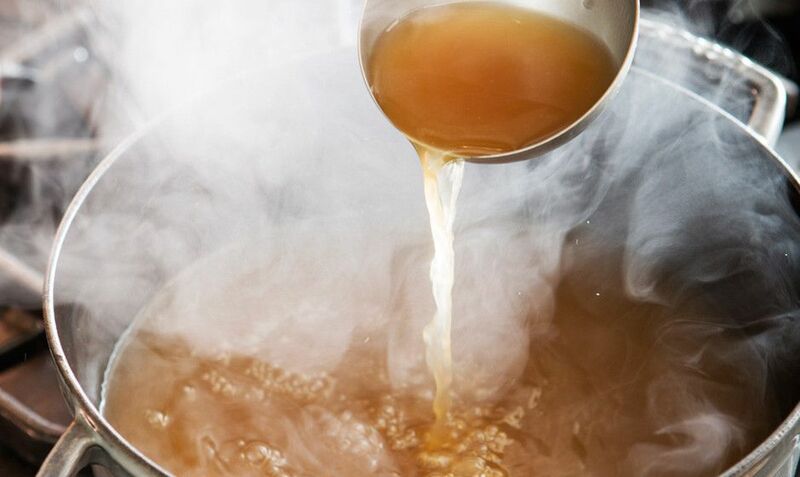 Make homemade stock: The key to great gravy is great stock. Head to a butcher and ask for turkey bones. If you tell her that you’re making stock, she’ll know exactly what to give you. Then, roast the bones and simmer them with vegetables and aromatics like carrots, onion, peppercorn, and bay leaves. Here’s a recipe for Make-Ahead Turkey Stock at Bon Appetit (pictured) that you can easily freeze. Make soup: If you’re serving a soup that can be frozen ahead—and most can—now’s the time to get it out of the way. Make other freezable dishes: If you’re making any other dishes that freeze well, e.g. side casseroles, make them now and pop them into the freezer. Start shopping: Add non-perishables like flour, sugar, brown sugar, and canned pumpkin to this week’s shopping list. You can even include a handful of perishables that last like butter, cream (it can be really hard to find cream at the last minute! ), whole squash, sweet potatoes, potatoes, and parsnips. Related: How to make pie dough in 5 easy steps, plus our favorite All-Butter Pie Crust recipe. Thaw your turkey: It’s time. Thawing properly—which is an important food safety precaution—is a slow process. In fact, it can take up to five days for an extra large turkey. Use this handy thaw calculator at Butterball to figure out how many days you need, and follow these instructions on how to thaw your Thanksgiving turkey properly at my own blog, One Hungry Mama. Shop again: It’s time to hit the market for your perishables. The closer you can do this to three days ahead, the better. 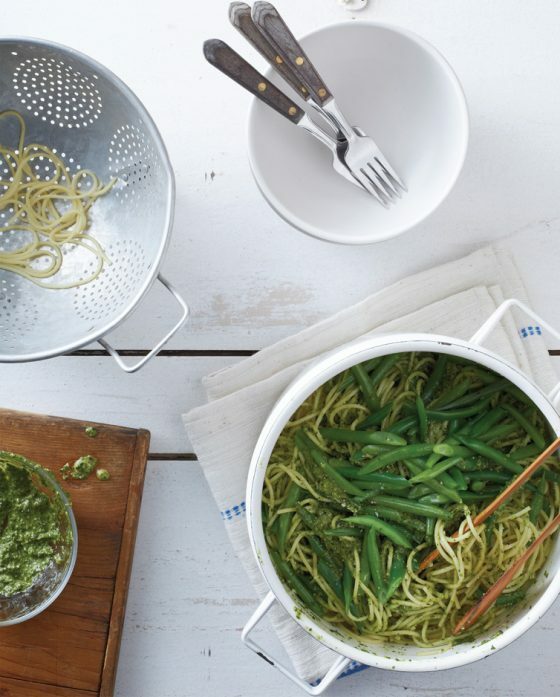 Your leafy greens and other more delicate veggies will stay happy. 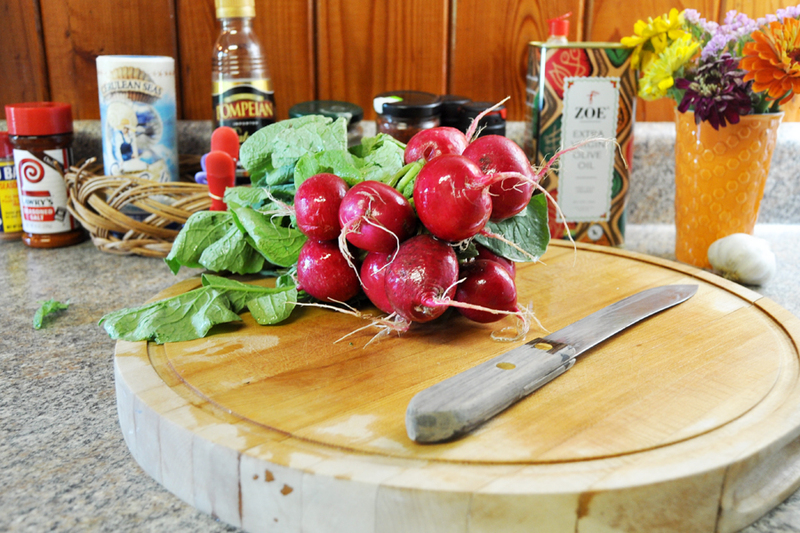 If you need them, here are tips on how to store your produce for a longer shelf life. Pro tip: Your refrigerator should always be set somewhere between 32-40° F. The lower you set it, the longer meat and veggies will stay fresh, so check where it’s at and consider lowering the temp if you’re worried that your ingredients may go bad before the big day. Make cranberry sauce: Because it’s so high in acidity, cranberry sauce stays good in your refrigerator for up to a week (some say even longer). Make it now, be happy later. We still love the make-ahead Citrus Vanilla Cranberry Sauce that we found at Style Sweet CA (pictured) when rounding up make-ahead Thanksgiving Day recipes, or try one of these other delicious, easy cranberry sauce recipes. Make salad dressing: Dressing will last in a sealed container in your refrigerator for five to seven days, so get it out of the way now. If you’re looking for pointers on making dressing from scratch, check out our tutorial on how to make vinaigrette in five easy steps and just five minutes. Thaw pie dough: If you made your pie dough ahead of time and stored it in the freezer, transfer it to the refrigerator three days ahead of Thanksgiving so that it can thaw overnight. 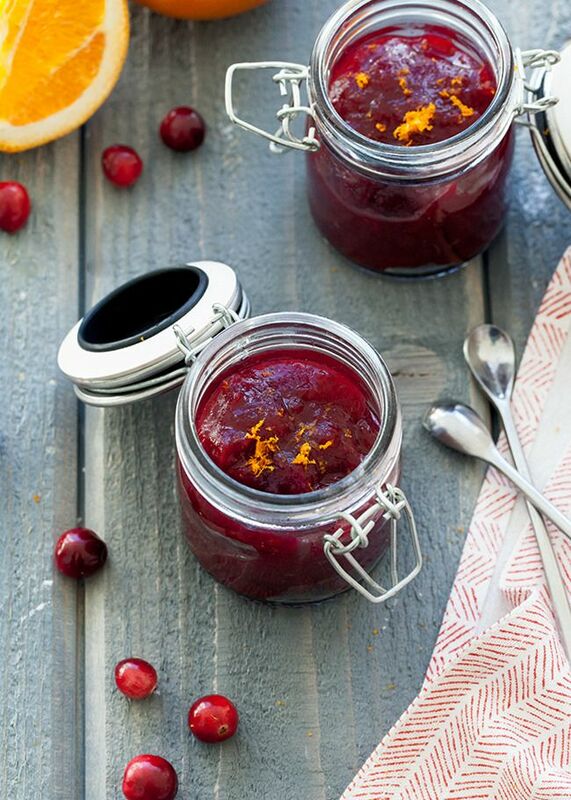 Related: 5 easy cranberry sauce recipes that break the mold this Thanksgiving. Make (some) pies, cakes, and desserts: If you haven’t made pie dough ahead of time, now’s the time to whip some up. Again, our favoriteAll-Butter Pie Crust is the way to go. 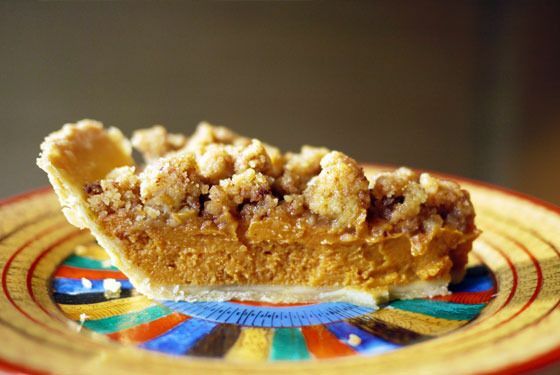 And you don’t have to stop at the dough: Go ahead and make pies that store well in the refrigerator, like pumpkin and the Sweet Potato Pie with Ginger Pecan Crumble from my own site, One Hungry Mama. (Apple and pecan pies do better when made the night before you plan on eating them.) 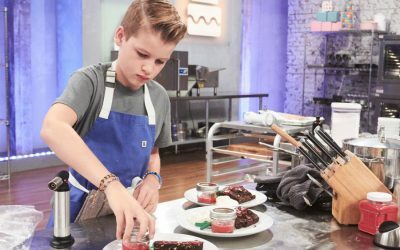 You can also make cheesecake, frosted cakes, and any other desserts that can last a couple of days in the refrigerator before serving. Here’s a useful guide for how to store baked goods made ahead of time, including pies and cakes, so that you can make sure they stay fresh until the big day. Thaw stock and other dishes in your freezer: It’s time to unload the freezer and get things ready for use and reheat. 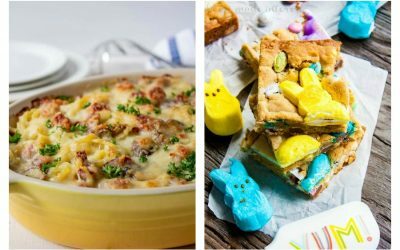 Assemble casseroles: Now’s the time to make any dishes that can be assembled a couple of days ahead of time. Think green bean and sweet potato casseroles. Don’t cook them yet: You’ll do that on Thanksgiving day. Related: The essential guide to 10 Thanksgiving pies: 5 classic recipes, plus 5 unexpected twists. Cook sides that can withstand being reheated: Creamed onions, casseroles, and soups that haven’t been made ahead can be cooked now and reheated on Thanksgiving day. This Butternut Squash Gratin that we found at Simple Bites is a great Thanksgiving go-to that comes with directions on how to par-bake the day before and finish just 20 minutes before serving. Wash and chop: Prep garnishes, wash salad greens, and chop veggies for salads, stuffing, and sides that haven’t been precooked or prepped already. The only exception is your potatoes for mashed potatoes, unless of course you’re making mashed ahead of time (see below). Prep bread for stuffing: If you’re making homemade stuffing that calls for stale bread, cut it now and set cubes on a baking sheet to dry out over night. Calculate your turkey cooking time: Know exactly when you have to put the bird in, keeping in mind that it should rest for an hour before serving. While you’re at it, set your alarm clock for the morning, too. Make more delicate pies: If serving a pecan, apple or other fruit pie that can get soggy, make it tonight. Consider making mashed potatoes: There are lots of varying opinions on whether it’s a good thing to make mashed potatoes ahead of time and, honestly, I’ve had varying success at it. 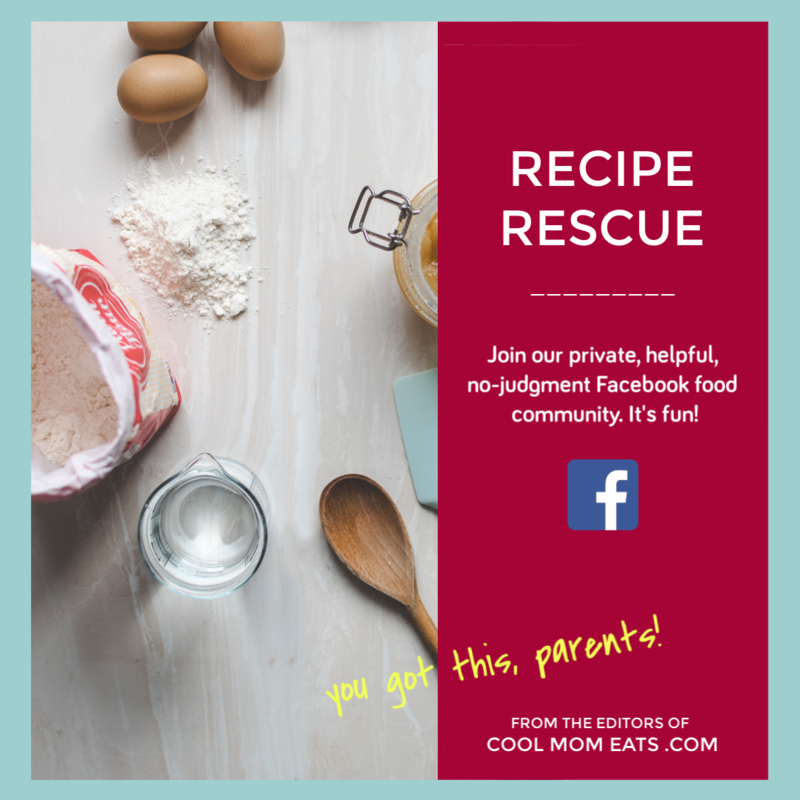 I’ve found this recipe for Perfect Mashed Potatoes at Simply Recipes reliable and it comes with directions on how you can make them the night before serving. Liz also found these amazing mashed potato recipes that you can consider making ahead or, if you want to play it safe, on Thanksgiving day. Of course, if you use our method for making mashed potatoes in the slow cooker, you can leave it tomorrow without adding stress to your day. Create a cooking schedule for tomorrow: Use the guidelines below, but get detailed. Write down exactly what you expect to go in and come out of the oven at specific times. Related: 7 of the best stuffing recipes for Thanksgiving that are simple and awesome, as stuffing should be. Preheat your oven: Get yourself out of bed and fire up the oven. It’s going to be a busier day for your oven than it will be for you—at least, if you’ve followed this schedule! Make stuffing: If you’re stuffing your bird, make the dressing before you pop the turkey into the oven. Otherwise, leave this until right before the turkey is done. Here are great stuffing recipes that work either way. Get the turkey going: Pop the bird into the oven and start cooking! Don’t be afraid. Here’s a no-panic foolproof guide to roasting the perfect Thanksgiving turkey. And there’s always the Butterball help hotline! Chill beer and wine: Don’t forget to get these into the fridge. Make mashed potatoes: If you haven’t made mashed potatoes already, it’s time to peel, chop, and boil them. Unless, of course, you’re making our slow cooker mashed potatoes, which you should because then you also have a built in way to keep them warm until dinnertime. Prepare sides that can be served at room temperature: If you’ve made these side dishes ahead of time, take them out of the refrigerator a few hours before serving so that they can return to room temperature. If you haven’t made them ahead, prioritize cooking them early in the day since they can sit on the counter until mealtime. 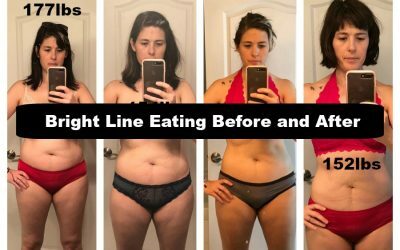 Assemble salads: You can put salads together up to a couple of hours before dinner time—just don’t dress them until immediately before serving. Pro tip: Don’t forget to take your salad dressing out of the refrigerator an hour before you’ll want to dress the salad since the oil will need time to return to room temperature. Reheat prepped vegetables and sides: Once you take the turkey out of the oven, you’ll have an hour to reheat anything that was prepped ahead and needs to be warmed again. 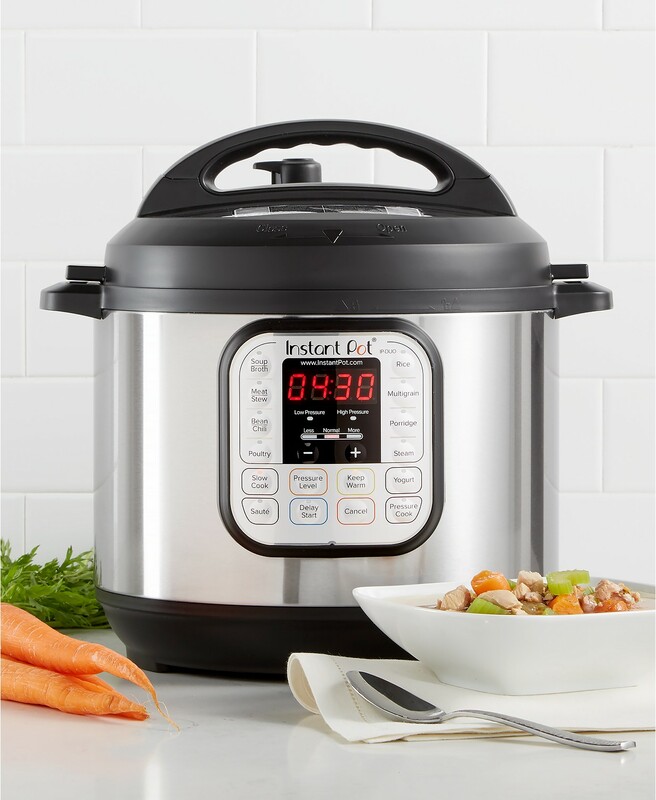 Cook fresh vegetables: If you have any fresh vegetables left to cook, e.g., simply sautéed spinach or steamed broccoli, do it as the turkey rests. Make gravy: Also while the turkey rests, you’ll need to make gravy. Because, you know, tasty turkey drippings. If you’ve never made gravy before, you’ll need our tips for how to make gravy, which includes two secrets and the recipe for foolproof gravy every time. 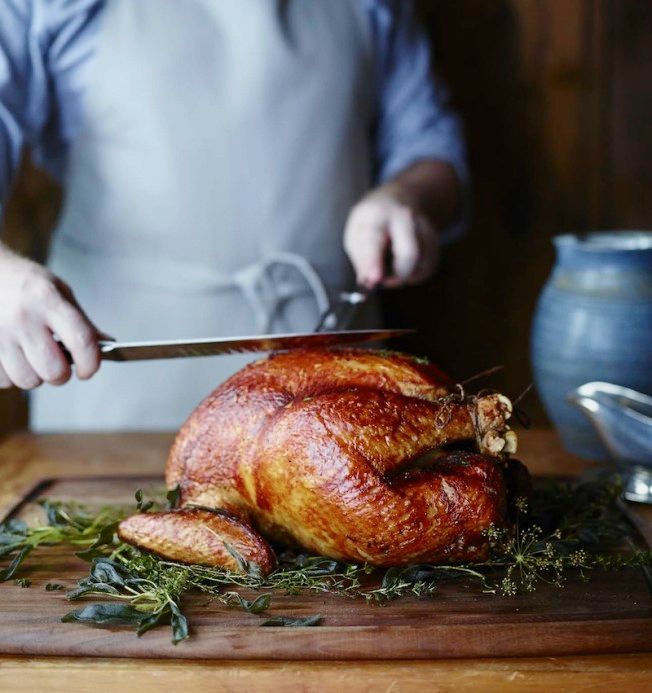 Carve the bird: In our step-by-step guide to roasting a Thanksgiving turkey, you’ll also find tips on how to carve a turkey at Williams-Sonoma Taste (pictured). After all that: Eat, enjoy, and be merry.